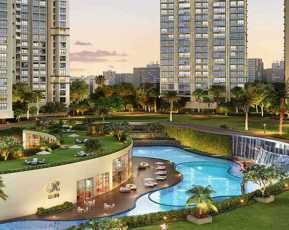 Arkade Earth is a beautiful presentation from Arkade group, one of India’s leading developers. 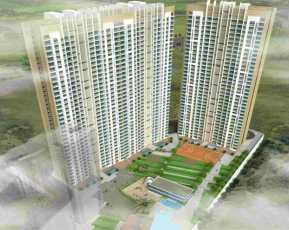 The luxury apartments are situated in Kanjurmarg in Mumbai, and are built over 4 acres of area. The residential complex has lush green landscaped areas that make you feel one with nature. Property in Kanjurmarg, Mumbai luxury handcrafted beautiful apartments come with the world class features and amenities that anyone can dream of. 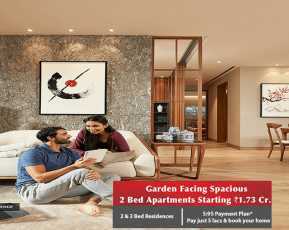 The complex comes with 2BHK and 3BHK apartments that suit every family. The luxury apartments have a fully loaded club house, meditation centre and sports facility for fitness enthusiasts. 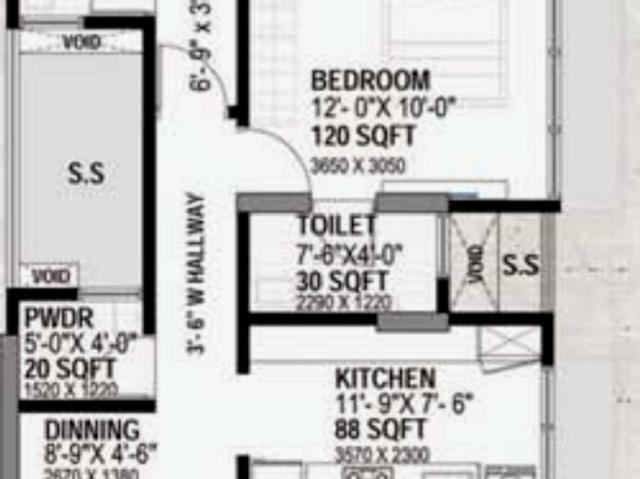 The luxury apartments come with a kids play area which provides a safe and secure zone. The developers have also ensured around the clock security, CCTV cameras and guards to ensure that there is complete safety and peace of mind for residents. The complex has a huge swimming pool, where residents can take a refreshing dip, wide open spaces, landscape gardens and parks which give you a space to relax and rejuvenate. The state of the art luxury apartments have a jogging track, basketball court, tennis court, multi purpose hall, a theatre, reserved car parking, intercom, power back-up, and WiFi connectivity for all residents. Located in Kanjumarg, which is approximately 40 km from Thane, the development is well connected to all parts of Mumbai. Arkade Earth is just few minutes from the Eastern express highway, which make it a premium destination for home buyers. 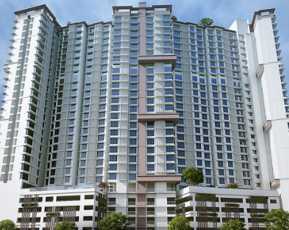 Arkade Earth price is highly affordable starting from INR 1.01 Lakh, supported with friendly payment plans by the developer. So what are you waiting for? Book Arkade Earth beautiful luxury apartments to get your dream abode right now.